A slow growing fish caught in the deep waters off Iceland. Low in fat and calories but high in protein. 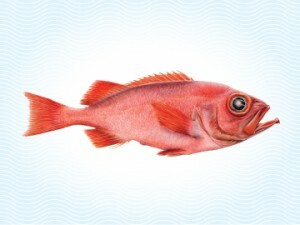 The Deep Water Redfish is processed and frozen on the fishing vessel within two to four hours of being caught.